It’s been a very exciting few days for us here at The Wensleydale Creamery; Thursday 26th November saw the prestigious World Cheese Awards, organised by The Guild of Fine Food, and held at the BBC Good Food Show. Weeks of hard work and preparation went into our entries for these awards – from our farmers lovingly tending their cows to produce the very best Wensleydale milk, to our skilled cheese-makers who handcraft our cheeses to a time-honoured recipe using generations of knowledge and expertise, to our highly acclaimed cheese grader who personally tasted and inspected each cheese to ensure that it was of the highest quality. 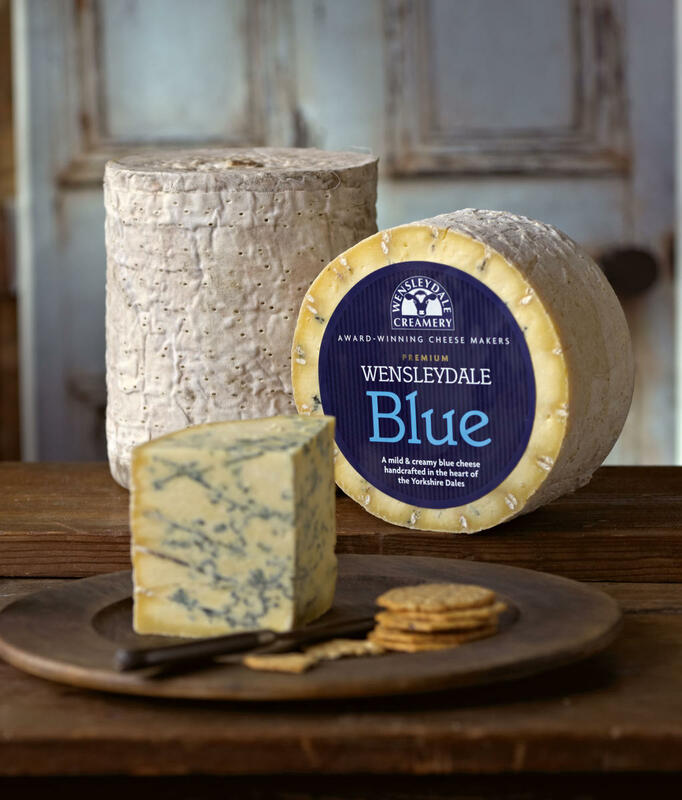 On Friday we finally heard the wonderful news that our Wensleydale Blue cheese had been awarded a Super Gold – meaning that it is ranked one of the 62 best cheeses in the world! A real accolade and one that we are truly proud of. The World Cheese Awards is the last major cheese event of the year, and in 2015 we have been lucky to be awarded almost 50 different awards for our cheeses, Dales Butter and Yorkshire Yogurt. Here’s to another successful year!